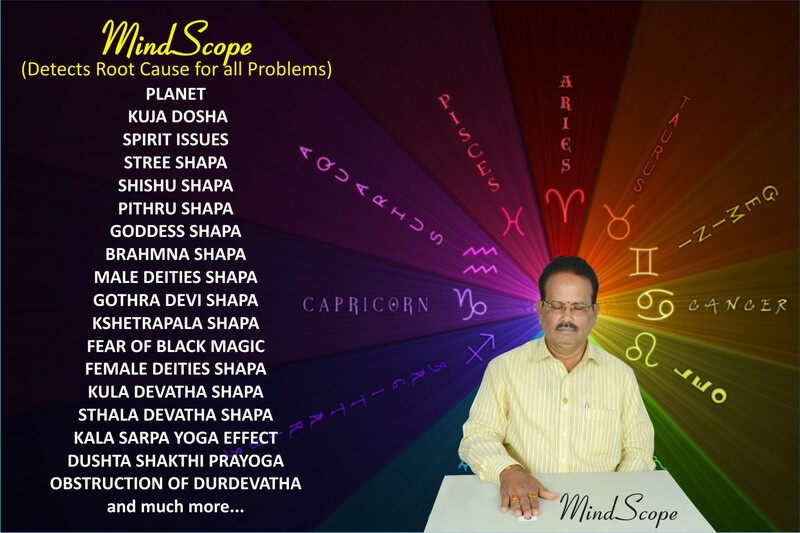 With rich background in Corporate Management, Yoga, Astrology, Numerology, Vastu intricacies, Vedic Remedies, Gemstone Selection, Alternative Medicines, Reiki, Counselling etc., Dr. N Rajgopal is the only person to analyse many factors through the photograph of a person. Major deep rooted problems, planetary afflictions, curses, unknown obstructions, stumbling blocks, etc., which affect the growth potential and progress of individuals or business units are detected initially through the photograph of the person. These divine revelations are then corroborated with the horoscope for further deep insight. All remedies, guidance’s, suggestions are obtained with the divine touch of SadGuru Mahavatar Babaji. Over these years, Dr. N Rajgopal’s specific Remedies, Kavachas and Gemstone selection, detection and rectification of house, business places, brand names etc., have solved many of individuals, professionals, Businessmen and Business houses, celebrities, Politicians and changed the lives of many around the world, cutting across nationality, religion, faith, class, creed, colour or language barriers. 1. Please send only clear individual Photo, preferably a passport photo. 2. Group Photos, unclear Photos, Photo taken under a tree, Photo taken with any object together or behind would drastically reduce the authenticity of clear answer. 3. Hence, it is the responsibility of consultation seeker to send clear photo, as MindScope would be done based on the material received. 4. No call or mail will be sent to clients asking for better photo. 5. 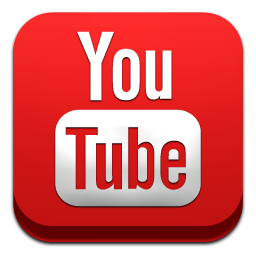 A brief description and background of the problems shall be provided. 6. We advise the seekers to spend some quality time in clearly making out the question and in all cases a responsible person shall do this exercise. 7. If some information is hidden from us, the results also could be wrong or unclear, which please note. 8. Vague question like “How is my future?” “How would be my company’s future”? Would have an unclear answer. 9. Instead, one should ask “Will I come out of these problems within a year?” “Will my company grow double in the next five years? 10. A question in a question would be considered as multiple questions and counted accordingly. 11. Example: Will I or my company make good profits in the current financial year? If yes, how much percentage of profit will increase over the last year? And will we close our loans? Or take more loans? This will be considered as four questions. 12. The “Consultation Form” shall be filled-in judiciously and only after full payment is made towards the consultation charges. Otherwise, the form will automatically be deleted from our systems without any reference. 13. Those many questions / problems allowed only need to be sent to us. 14. If more questions are sent to us, unless additional payments are received, more than the allowed number of questions or problems will not be considered for answering and the extra questions will be deleted. 15. 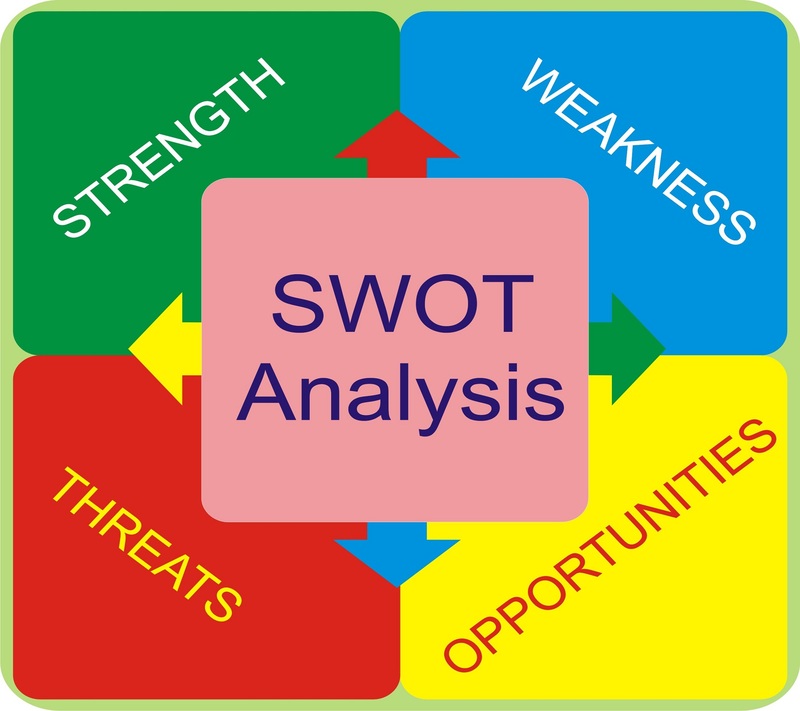 For SWOT Analysis – Photo as above, Name of the Company in full, clear address, Nature of business, Brand name, if any, etc., shall be given in full. If in doubt, we will provide a suitable Questionnaire on request. 16. All questions shall be raised clearly and legibly and straight, without hiding any wrong motives or concealing some vital information. 17. One has to bear in mind that all such acts will only lead in getting unclear or wrong answer form the divinity through MindScope. 18. Questions relating to Gambling, Speculation, Horse Racing, Share Trading, liquor Business or any unlawful Business or Dealings etc., will not be entertained. 2. Birth details like Date of Birth / Time of Birth / Place of Birth are not required for MindScope consultation relating to directors or partners if they are to be considered. 4. If necessary, we will collect these details through SMS / Phone / WhatsApp etc., after detecting and informing you our findings. Please note that the remedial charges for each solution will depend on the type & intensity of the case. This will be communicated to you in writing or by phone, once the case analysis is done. You must also communicate your clear postal address, Phone and Mobile Numbers with STD / ISD / Zone Code Numbers for us to send the reports and remedies, if any. In case the remedies or reports are returned to us due to insufficient or wrong address or failure in delivery attempts by the handlers etc., we do not own any responsibility and the returned shipment will remain with us in as is received condition for a reasonable time of 45 days, after which it will be disposed off as deem fit. We will notify you by email or normal mail as the case may be, if and when such failed shipment is received by us. The same will be re-shipped on request and additional payment of shipment charges thereto. Solution provided for CORPORATE HOUSES, BUSINESS, EXPORTERS, BRAND SELECTION, NAME SELECTION, GROWTH POTENTIAL REPORT; MONEY MARKET INVESTORS, CAREER GROWTH, MEDICAL, PERSONAL, FAMILY, CHILDREN, SPIRITUAL LIFE and SEVERAL COMPLICATED CASES.